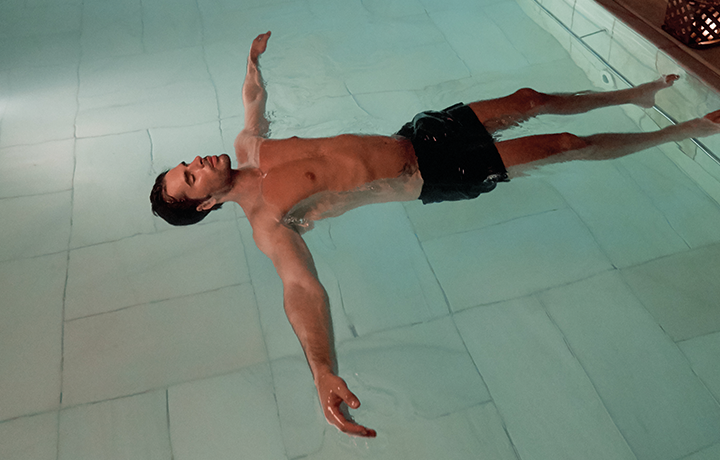 Imagine letting yourself be carried away by one of the most pleasurable sensations that exists: floating. Imagine that during this time you enjoy a massage in the water, taking advantage of the weightlessness until you lose all sense of time and space. This is a unique and unforgettable ritual inspired by the Japanese watsu to release tensions, both physical and emotional, through interaction with the water and the ancient shiatsu techniques. Discover this pleasurable massage that takes place in the water while you relax into the unrivalled sensation of floating. - A 30 min. massage in the Tepidarium (Warm Bath) in which the weightlessness of floating is used to practice different swaying, kneading, pressure, and stretches in the legs, back, arms, neck, and cranium that help decompress the joints and tone down muscles while intensely relaxing the body and the mind. During the massage, a series of inhalations with lavender essential oils determined by your therapist will help you enter a state of deep relaxation.